IFS2L 2-Button Footswitch for IL15. Intended for use with the IL15 Iron Label Tube Combo Amplifier, the IFS2L allows you to easily switch between the amps two channels. 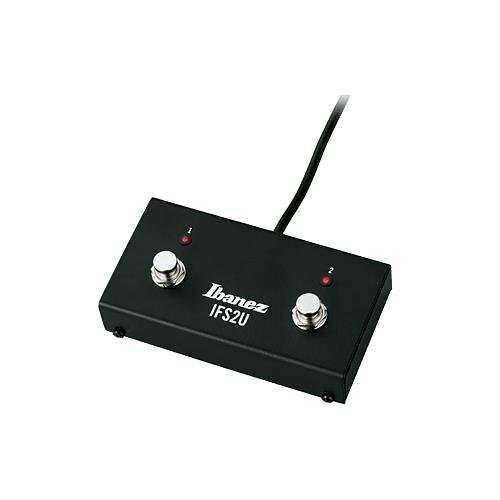 If you have any questions about this product by Ibanez, contact us by completing and submitting the form below. If you are looking for a specif part number, please include it with your message.